From the moment I red about USB Type-C and the possibility to charge and dock my laptop with one cable I was eager to try this. 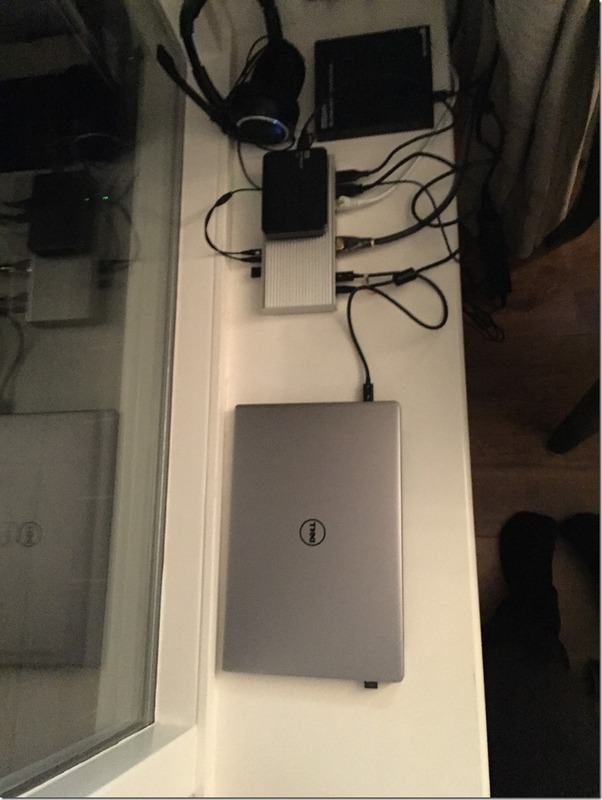 My Dell XPS 13 has a thunderbolt 3 / USB Type-C dock and it is able to charge itself via this port. Dell offers a thunderbolt 3 dock, but there are many troubles with it and it is very expensive and it is not compatible with other systems. So I decided to wait, until a company created a universal USB-C dock that would charge my XPS 13 but also would charge a mac book. It is even rumored that the new mac pro’s will get USB-C charge ports. Just last week I found out that CallDigit offers a USB-C dock, that would charge my XPS 13 and would connect to my Samsung 28 inch 4k monitor at 60hz via a display port 1.2. I ordered the dock on a Monday evening an it was delivered to me on Thursday evening the same week. Then I plugged the dock into the power outlet. I took the USB-C cable from the the dock en plugged it into my Dell XPS 13. I booted the Dell XPS 13 and……… Yes, the dock powers my laptop and the Samsung monitor worked, but I noticed that the text was a little blurry, nothing extreme, but I noticed it, most of the time, this is caused by the fact that the Samsung monitor is not working at the native resolution (4k) but a lower resolution like quad hd (2560 x 1440) and this was the case. After I received a new firmware update from calldigit, this problem was resolved and now my display works perfectly at 4k and 60hz!!!!! Just created a code pen to demonstrate the navigation between pages in Angular 1.x by using css3. to calculate the correct scroll position, but in this case I wanted to use pure CSS3. - by using a translateX you could make the pages scroll from left to right instead of from bottom to top. - by switching the values for translateY, you could make the pages scroll from top to bottom. I have created a little POC to demonstrate, how you can pass a function that resides on the scope, to be passed to a attribute directive without using isolated scope or eval in Angular 1.x. The first button will be focused when the page is loaded. 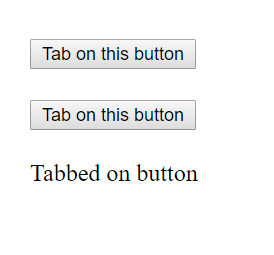 When you tab on the first button, the default tab action is applied, so the second button is focused. 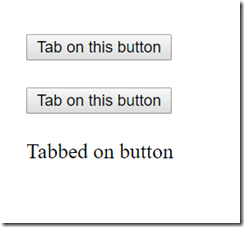 When you tab on the second button the function, that was passed to the “tab directive” is called. It will set a message on the scope. 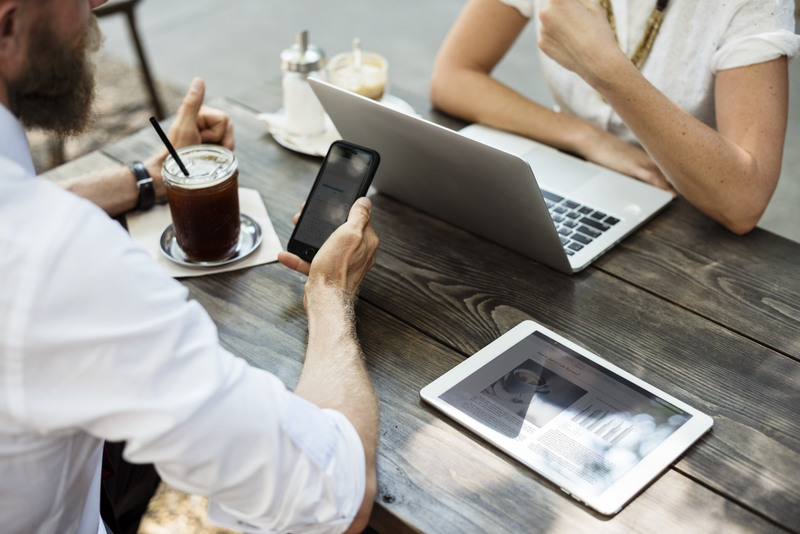 * We want to able to use this directive in association with other directives on the same element. *      "Multiple directives [..., ...] asking for new/isolated scope on: ...". * that's why we parse the value of the "poc-tab" attribute. ignore? : boolean; // When true, given fn is NOT executed.